Cream of Tartar, Potassium bitartrate, is an essential baking ingredient. Use for stabilizing egg whites for meringues, cakes and pies. Spiceology sources high quality premium fresh spices, herbs and salts for chefs and spice enthusiasts. 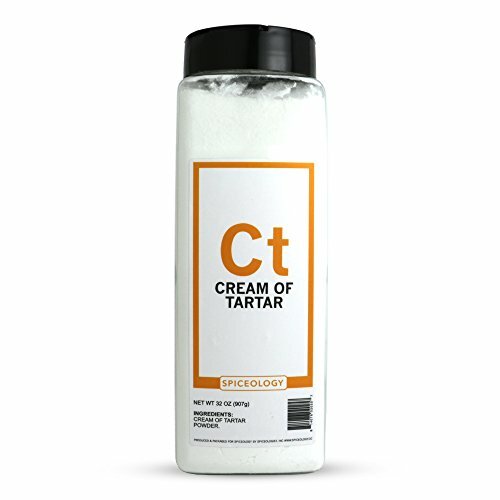 Cream of Tartar is an all-natural baking essential. Use Cream of Tartar to make meringues, cakes and stabilize egg whites.